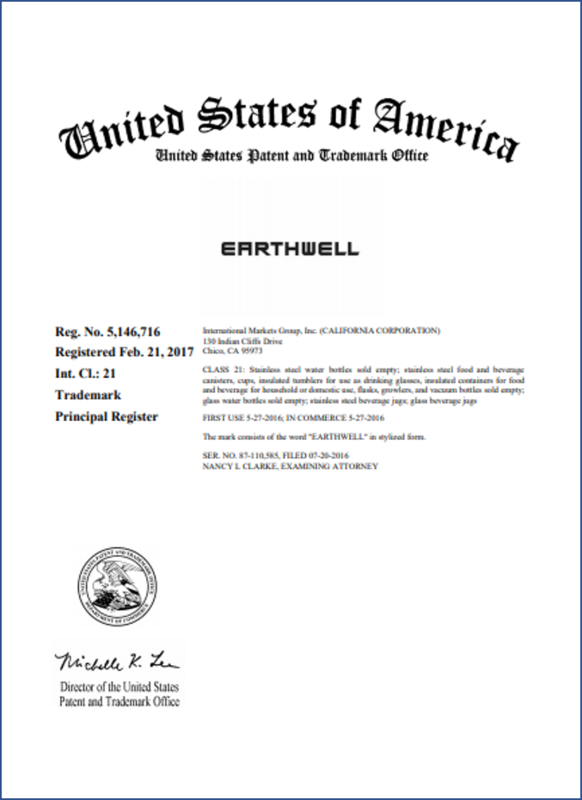 Many people ask the question, “should I register my trademark with the United States Patent & Trademark Office?” Oftentimes, the question is in a slightly different form, such as, “should I apply for a trademark” or “should I trademark my company name?” It is common for people to use the term “trademark” as a verb. However, the first question above is perhaps the more accurate way to state the question. Regardless, seeking Federal registration of a trademark in the early stages of forming a company or naming a new product allows a company to develop protectable brands while avoiding pitfalls, such as infringement of another company’s mark. It is much less expensive to perform a trademark clearance search early in the naming process, than it is to rebrand a product line already introduced to the market, or worse yet to fight a trademark infringement claim pertaining to an established company name.